YAHOO!!! What a thrill!! I think we can say definitively that your mystery freebie is Ferraria crispa. How it made it's way into the pot with the ferrariolas remains a mystery though - perhaps you have some sort of bulb magnetism? You get a super gold star for zone denial - and triumph!! Beautiful - what a fabulous surprise! I was so excited to see this bloom that I looked it up right away... it should be hardy here in zone 9a! Now I have to find one too! that is gorgeous! talk about a victory! 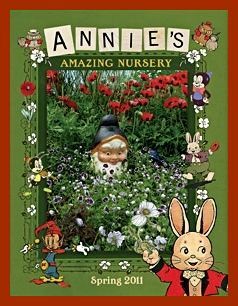 I came her via a link from Annie's Annuals Facebook page and wanted to say how much I enjoyed your entry. I was on the edge of my seat, gripped by your story and weather or not your corm would bloom! Thank you! What a great bloom to enjoy in February in the midwest. It is gorgeous. Exotic and unique also. What fun to have that surprise waiting for you. The best things in life tend to be unexpected surprises such as this one. I did just receive Annie's catalog. I was wondering what to order. Haha...congrats...that's a great story...with an even better ending! OH, I'm always happy to find a new place to get plants from, thanks for the link. I've heard of Annie's, but have never made my way over there. I'll head over now, probably much to the detriment the pile of work I have to do tonight! 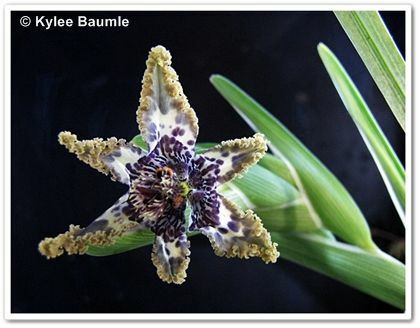 That is quite a lovely plant, very interesting and the bloom is so interesting and beautiful! 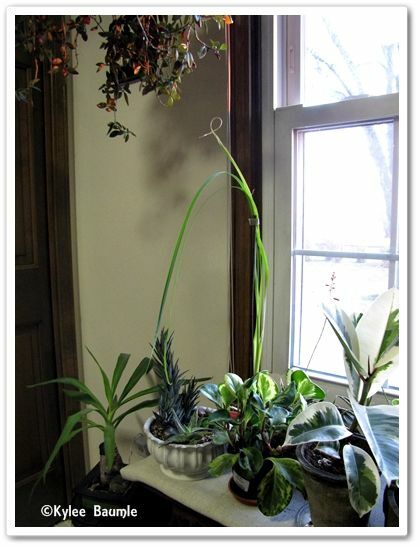 I love interesting plants, especially trying to cultivate them indoors during our LONG northern Ohio winter - sure makes them bearable. I'm currently starting cactus from seeds. Cheers, happy gardening, hope you're staying warm and dug out of all the snow! Wow! I would go into horticultural hysteria too. What an intriguing bloom. So glad it worked out for you ~ a risk certainly worthwhile. ps I was going to respond to your comment on my GBBC post but I see you already figured out I live in Colorado. Thanks for the link. pss I've been seeing red-winged blackbirds at my feeders since the end of January (way ahead of when I usually see them which is the end of Feb, first of March) It makes me wonder what is up? Wowowowowowow! 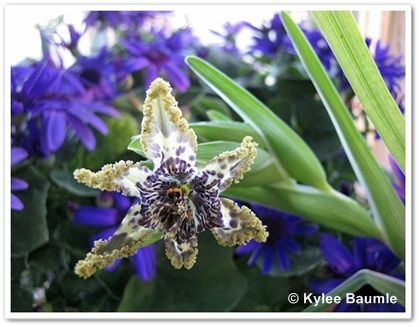 Horticultural hysteria, indeed...what an exquisite, glorious, delightful plant, Kylee. Bravo. So very delighted for you.